SasLibEx: a library that can simulate the Secure Attention Sequence (Ctrl-Alt-Del) but it can even unlock a workstation or session without entering or needing the user’s credentials (and many more things). Some of my freeware tools such as LaunchRDP, RDP Password Encryption, Active Directory Excel Addin, RDP Clipboard Fix (well this list can go on and on, see also the Downloads section). Do you like my work? Did my work help you? Leave a comment and tell me how it was usefull to you. If you want you can make a donation with the Paypal Donate Button in the right Sidebar. I had a strange error today using the Desktop App Converter with the parameters given from the Store for Business. I’m not sure why this fails as the PackageName is provided by the store and should be valid. An answer on stackoverflow suggested to use a different value for the PackageName parameter and then edit the manifest. I don’t like this method as manual modifications of the manifest often leads to errors when submitting the application to the store. So let’s have a look and see why we’re getting this error. I searched for E_MANIFEST_USE_DEFAULT_VALUE_FAILED in the DesktopAppConverter folder and found 1 occurence in ManifestOps.ps1. From a look at the code it wasn’t immediately clear where the validation failed so I decided to debug it. 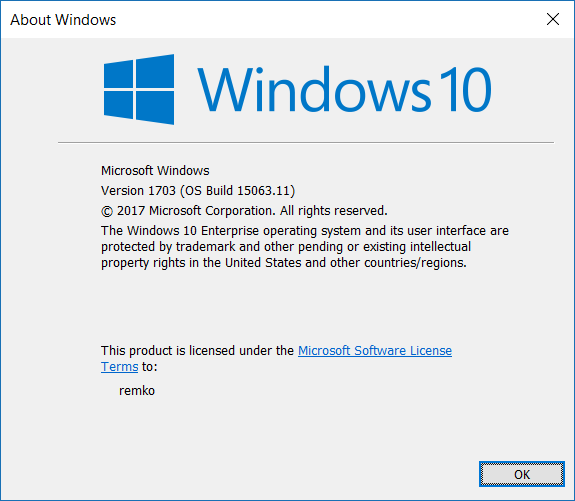 Recently I installed a new Windows 10 machine (version 1709 aka Fall Creators Update). 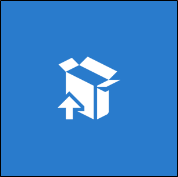 When using the Desktop App Converter there’s no need to sign the resulting .appx packages with your own code signing certificate when you submit them to the Store. 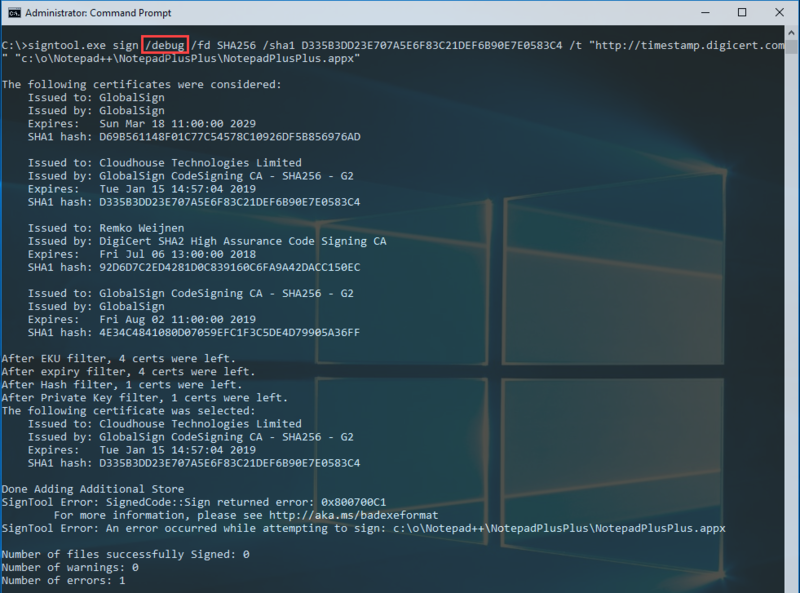 However if you want to test the package on a different machine or distribute it to test users you may want to sign the .appx with a certificate. 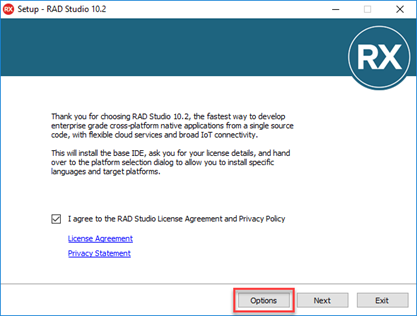 One option is to use the -sign parameter, in this case the Desktop App Converter generates a code signing certificate and signs the package with it. Although easy to use, it’s not very convenient if you want to distribute the .appx as you need to add the certificate to the Trusted People certificates store (for each user). See Run the Packaged App in the documentation. 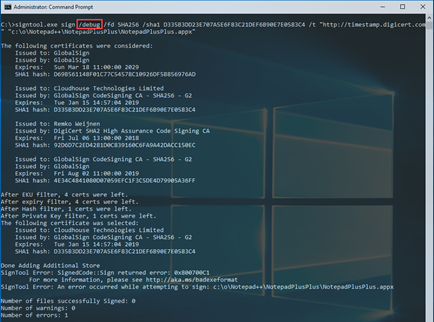 If you want to sign the .appx package with a trusted certificate (e.g. issued by a trusted certificate authority such as DigiCert) you need to make sure that you pass the subject (the CN) from your code signing certificate to the Desktop App Converter (using the -Publisher parameter). 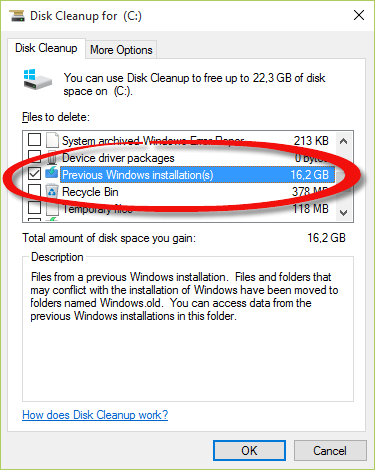 Just a very quick note here (mostly a note to self) but I had a couple of folder from previous Windows 10 installations named Windows.old Windows.old(1), Windows.old(2) etc. 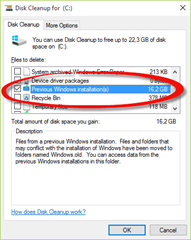 These folders should be removed when you use Disk Cleanup and select the “Remove previous Windows Installation(s)” option. 5n1h2txyewy\LocalState couldn’t be deleted and therefore the parent folder couldn’t be deleted. As you may heard, the API’s returning the Operating System version have changed, started with Windows 8.1 and Server 2012 R2. 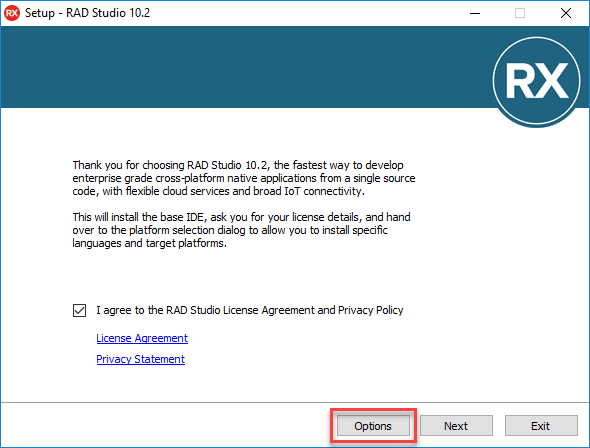 The reason for this change is Application Compatibility but let’s take a little closer look into this why. As an application developer there may be a need to check the version of the OS you’re running on. A typical example is when you are using an API that only works on a specific Windows version (and up). Or the other round, you’re not supporting an older version of Windows (say Windows XP as an example). A common error in such version checks is to check for a specific Windows version but forget to take new (not yet released) versions into account.